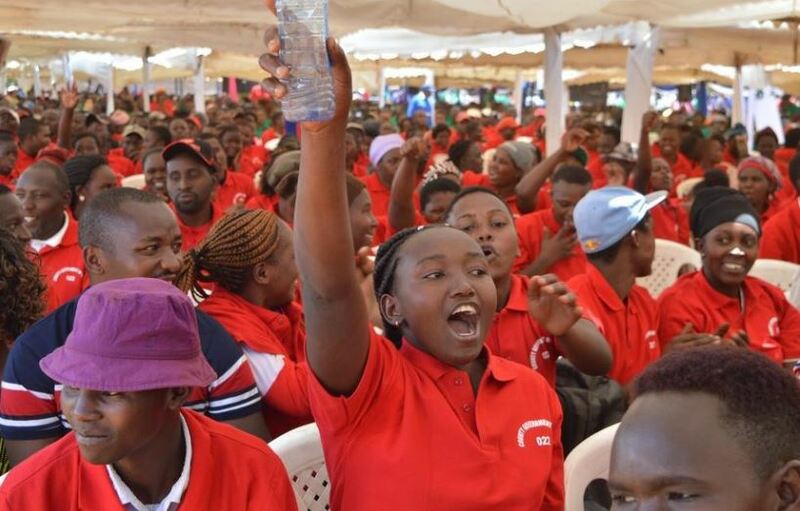 Over 5,000 reformed alcoholics in Kiambu County have more than one reason to celebrate after Governor Waititu rewarded them with Sh100 million on Tuesday. 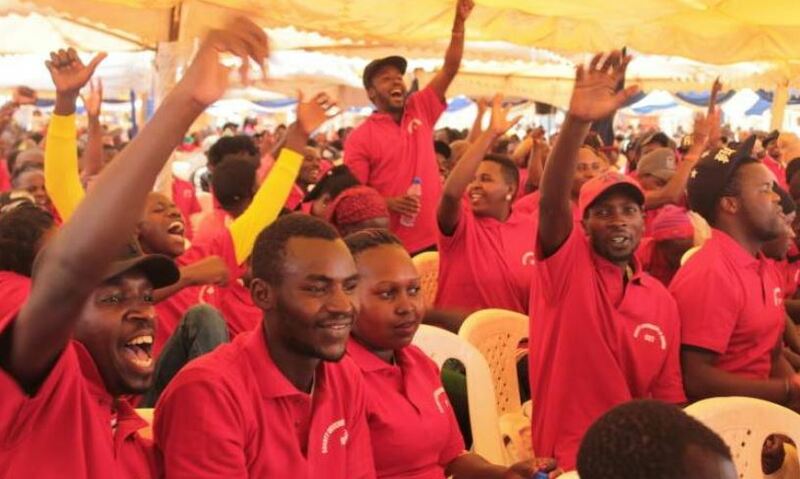 The Kiambu County boss on Tuesday presided over the ‘Kaa Sober’ initiative graduation ceremony of 5,078 former alcoholics held at Ndumberi Grounds, Kiambu. During the ceremony, the governor handed out Ksh101 million to the graduands as a send-off package, meaning each reformed alcoholic walked away with Sh20,000. 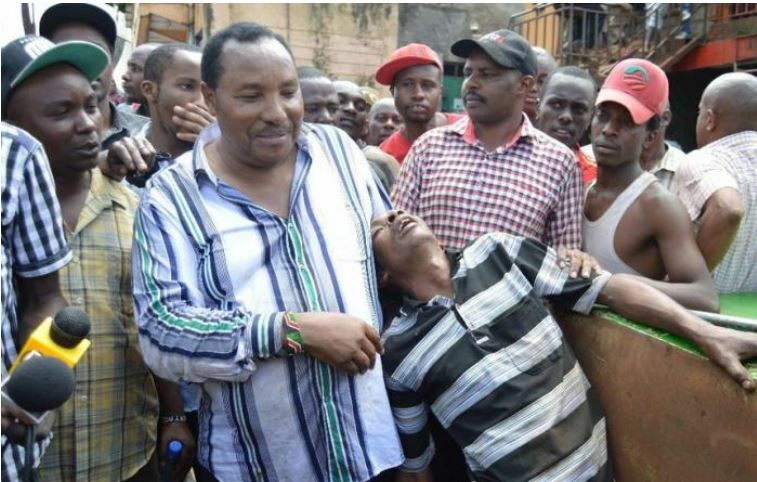 According to Waititu, the money is capital to kick-start small business ventures of their choice. “They are now reformed people and ready to do various jobs. We decided not to buy them any equipment but instead give them money to start businesses of their choice,” said Waititu. Baba Yao said his administration is prepared to pay for willing participants to acquire technical skills offered in the county polytechnics. The governor also noted the county will next week launch the Jijenge Fund from which the recovering addicts and the youth can borrow money to start businesses. Under the ‘Kaa Sober’ programme, which started in February, 2018, each participant was getting Sh400 every day for five days in a week. In return, the recovering alcoholics did manual jobs like clearing bushes, trenches and drains, collecting garbage, and raiding illicit brew dens in their respective villages. Since its inception, the programme has cost the county close to Sh1 billion. “The program has been costly as the county has been spending about Sh2 million a day,” said Waititu as he handed out certificates of completion.